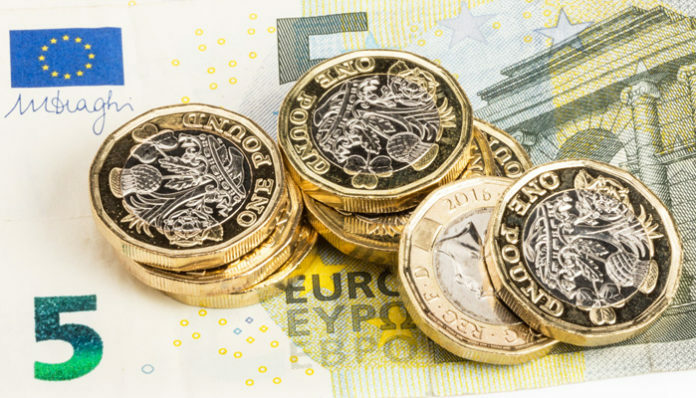 The pound has fallen lower against the euro today as Brexit now appears to be taking its toll on the price of sterling. 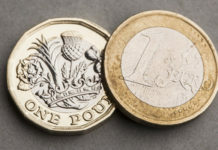 Pound to euro exchange rates have slipped to 1.1530 and may now have further to fall over the parliamentary Easter recess. Following the decision to extend Article 50 to October 31st the pound has fallen lower across most of the major currencies as it remains far from clear what the final destination will look like. 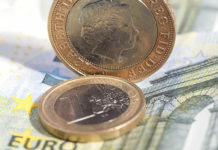 Rates for GBP/EUR has generally performed well in recent weeks as it became clear that parliament wished to avoid a No-deal Brexit. Discussions between the opposition Labour Party and the Conservatives continue over the Easter recess to try and find a solution to the deadlock in Parliament but this remains challenging. In fact with a hung Parliament, British history tells us that it is very difficult to find compromise in cross party talks and the chances of finding a solution remain slim. The fact that Labour are pushing for a customs union is at odds with the government’s own position which seeks to stop freedom of movement. Whilst these discussions continue there is strong campaigning for a second referendum although the government has repeated its view that it will not seek to have another referendum. Whilst no decision is made on how to execute Brexit, it leaves the British economy in a limbo period with deep uncertainty. The concern is that this continued not knowing is now starting to have a negative impact on businesses and the economy. 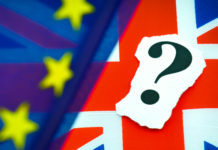 The lack of an outcome is preventing businesses to take a decision one way or another in terms of future investments and planning and this can’t be good for the British economy. This is why the pound is now likely to struggle whilst the saga continues. Any real slowdown in growth is likely to see the pound fall further. On the plus side the UK received healthy data sets yesterday in the form of unemployment and average earnings numbers both arriving as forecast. Unemployment arrived at 3.9% the lowest in decades but failed to provide any real movement for the pound. Brexit continues to weigh heavy on GBP vs EUR. Previous articlePound to US dollar forecast – Will GBP/USD levels drop below 1.30? Next articleAussie dollar strengthens owing to positive Chinese data, will GBP/AUD test 1.80 anytime soon?